We are Benjamin and Elise, a wee husband and wife photography duo. 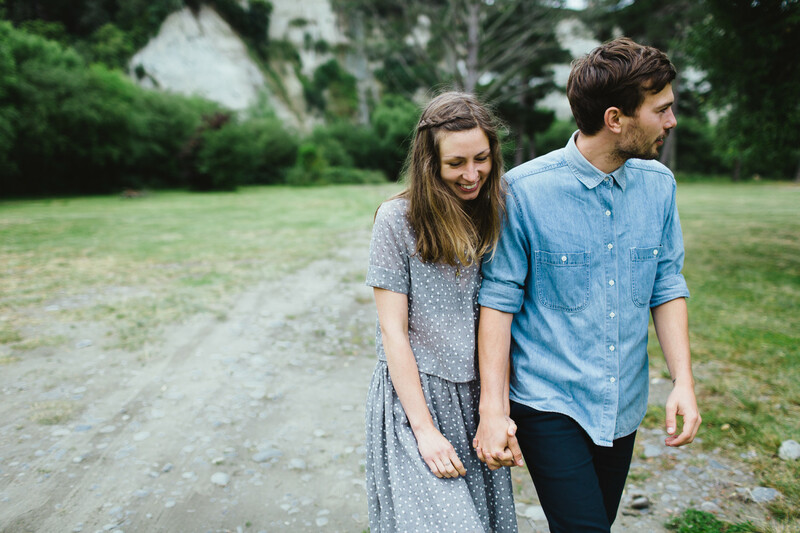 We like walking through nature, warm days, fresh flowers, baking delicious sugar-free treats, riffling through undiscovered thrift stores in small New Zealand towns when we can and, most importantly, we like being around each other – a lot. We find there is something so wonderful about capturing real, authentic photographs that hold true emotion, or bring the feeling of a particular memory rushing back. Nothing gets us more excited than story telling through unobtrusive documentary, quietly and creatively photographing how it is, without interfering. It is such magic to give one moment in time – a look between lovers or the simplest of moments otherwise unnoticed – the opportunity to live on forever. People, and their natural beauty, are our first love.